That dreaded feeling when you realise you have locked yourself out. Well no need to wait around for hours for a spare key to arrive, rely instead on the expert help of an emergency locksmith who could be with you in less than an hour of your phone call. Modern uPVC windows and doors are very secure and easy to maintain, but they can also drop or become stiff to operate and open over time. So take full advantage of our expert uPVC repair services to keep your uPVC doors and windows in tip top condition. If you have damaged locks on your windows or doors they will need to be repaired as soon as possible. 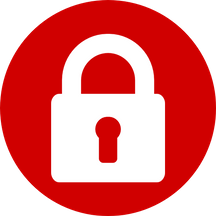 Thankfully our emergency locksmiths can be called upon 24 hours a day to put things right, helping to greatly reduce the risk to your home and valuables. 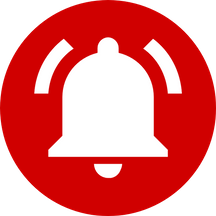 A burglar alarm alerts you and the appropriate authorities to a potential break-in, it also acts as a visual deterrent. 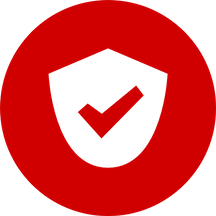 Our locksmiths specialise in burglar alarm installations in Eltham and offer advice and support in choosing the right security system for you. How can A&E Locksmiths in Eltham secure your property? All too often we meet people who are dealing with the trauma of a recent of a burglary, with many victims feeling insecure in their own homes as a result. This is in addition to the financial burden of replacing lost property and repairing any damage left by the intruders during their entry into the property. In most cases, these burglaries could have been easily prevented had the right security measures been in place to begin with. Here at A&E Locksmiths in Eltham we specialise in securing your property against intruders by providing industry leading equipment, advice and expertise. Together we will find the right security solution for you and your budget, helping you to feel secure in your own home once again. Locked out of your home or business in Eltham? Being locked out of your home or business is never a great feeling, especially when you urgently need to get back inside and a spare key is unavailable or hours away. At A&E locksmiths we understand how stressful these experiences can be and aim to dispatch emergency locksmith to your Eltham property within 60 minutes of your call. We can even send a same gender locksmith if you prefer, helping you to feel as comfortable as possible during late night or early evening call-outs. When crisis strikes, it is vital that you are prepared with the necessary security measures. At A & E Locksmiths Eltham, in southeast London, we are a team of skilled locksmiths who offer extensive security solutions, as well as key cutting services and lock replacements. "Changed yale and mortice locks to front door"
"New lock fitted to French door"
"To replace a front door with a new chubb lock". Need a lock repairing in Eltham? A broken or damaged lock on a window or door represents an open invitation to intruders looking to gain entry into your property. Many burglars will search for these weak links, often equipped with the necessary tools needed to exploit them. 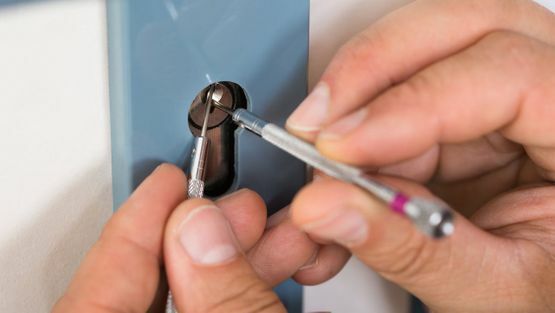 Thankfully A&E Locksmiths in Eltham offer a complete lock repair and replacement service, with modern and secure locks provided by leading lock suppliers. 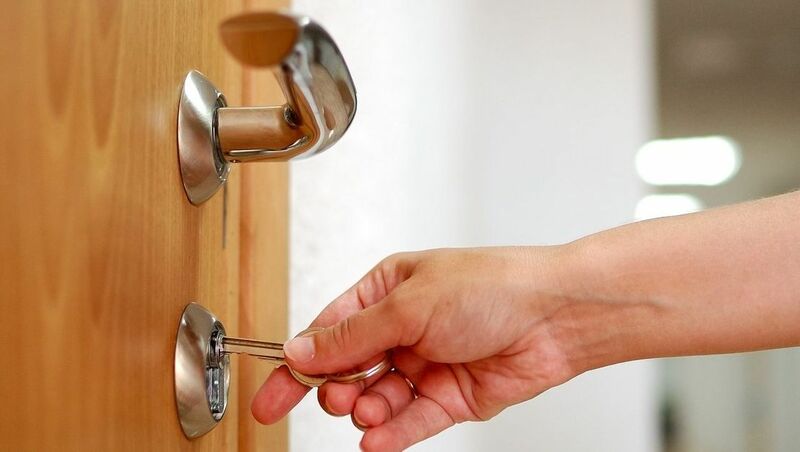 Once an A & E Locksmith Eltham technician arrives at the address, we can unlock the door with minimal damage to the door and carry out a new door lock installation if required. 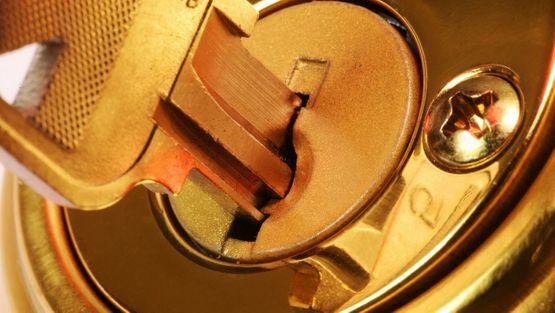 A & E Locksmiths Eltham have many years of expertise in producing speedy and proficient locksmith services. We dispatch a fully trained emergency locksmith Eltham and beyond, to solve your lockout dilemmas. A & E Locksmiths Eltham are 24-hour locksmiths and can deal with emergency locksmith calls at all times of day or night; we are available 24 hours a day to provide free advice and estimations over the phone. All staff at A & E Locksmiths Eltham are tested on a regular basis to ensure high standards of work are achieved every time and receive professional training. Outstanding customer service is our mission, and as a result, we find we are recommended to clients’ friends and family regularly. A & E Locksmiths Eltham are Locksmith specialists and are proficient in all varieties of domestic and commercial security problems. Our emergency locksmith in Eltham SE9 uses modern state-of-the-art tools to work. 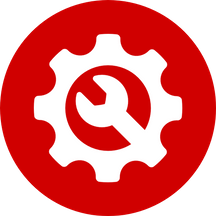 We will delicately repair or replace your Mortice locks, uPVC mechanism, Rim locks, euro cylinders, safe locks, window locks, or any other kind of lock.